We are located in Surrey Quays and have served NHS and Private patients all over South East London including Canada Water, Canary Wharf and Greenwich for over two decades. 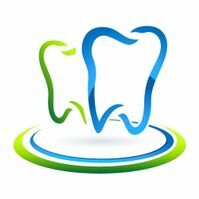 We strive to offer our patients an exceptional dental experience in the comfortable, relaxed surroundings of our practice. 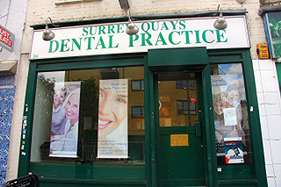 At Surrey Quays Dental Practice, using the latest restorative techniques, we can provide you with high quality cosmetic fillings, crowns, veneers, tooth whitening, implant restorations and invisible braces. Our aim is to achieve an optimal level of oral health using the latest treatment techniques in preventive, restorative and cosmetic dentistry. 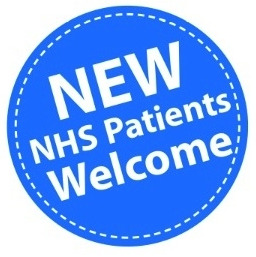 We at the practice are highly committed to offering a wide range of NHS and Private treatments to all age groups including children. 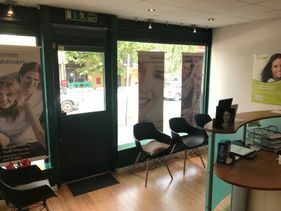 We aim to deliver a high standard of dental treatment for you and your family and provide treatments necessary to secure and maintain your oral health under the NHS. Dr. Matthias Schmidt, Dr Sarita Kershaw and Dr Deshvir Nandra are providing NHS and Private dental care to the highest standards. They are looking forward to welcoming you at the practice. We are proud to announce that our practice has met the national standards and are fully CQC compliant. If you are happy or unhappy with our service, or have concerns regarding any aspect of your treatment, please let us know. We endeavour to look into any concerns that you have raised as quickly as possible. If you have an out of hours emergency, kindly call NHS 111 to access the out of hours emergency service.